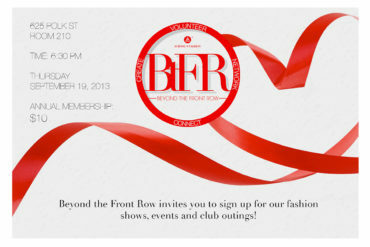 Join The Re-launch Of Beyond The Front Row! 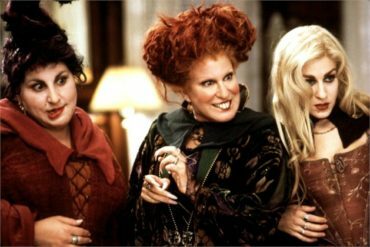 Join Us for a Beyond the Front Row Halloween Event! 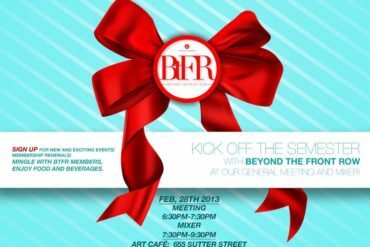 You’re Invited to Beyond the Front Row’s General Meeting on 2/20! 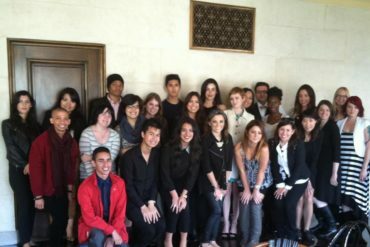 TONIGHT: Beyond the Front Row First General Meeting! 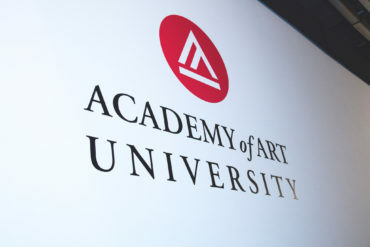 What’s it like Beyond the Front Row? 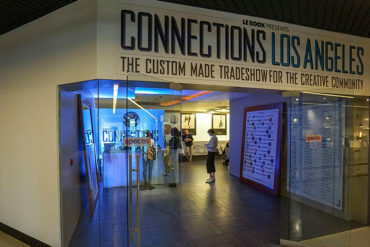 Step (and Repeat) right up to find out! 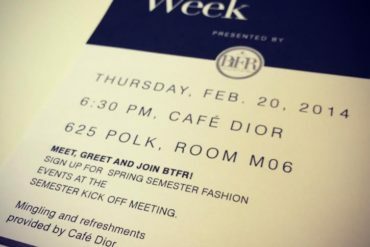 Get in on the Fashion Action at Beyond the Front Row’s Spring Meeting and Mixer! 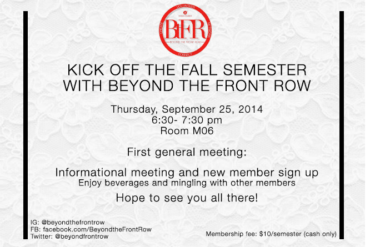 Beyond the Front Row General Meeting this Thursday!